This collet block provides easy indexing for 3 and 6 divisions. 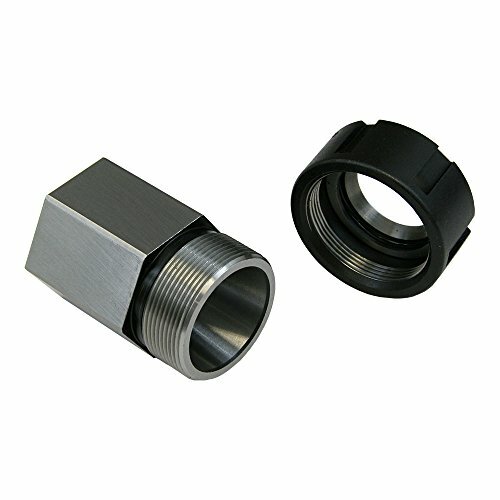 The hexagonal collet block is 40 mm (1.57") across the flats. The hexagonal body is 40 mm (1.57") long. If you have any questions about this product by LittleMachineShop.com, contact us by completing and submitting the form below. If you are looking for a specif part number, please include it with your message.